makes them just 19¢ ea!! WOW! 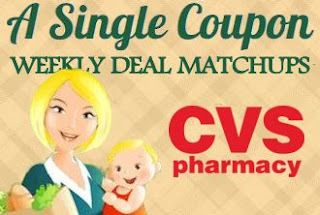 CVS Matchups - 5/10-5/16/15CLICK IMAGE BELOW FOR ALL THIS WEEKS DEALS!